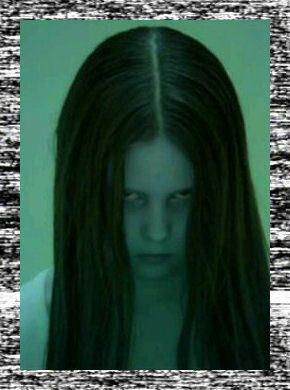 Samara. . Wallpaper and background images in the The Ring club. Which 'The Ring' Character Are You?